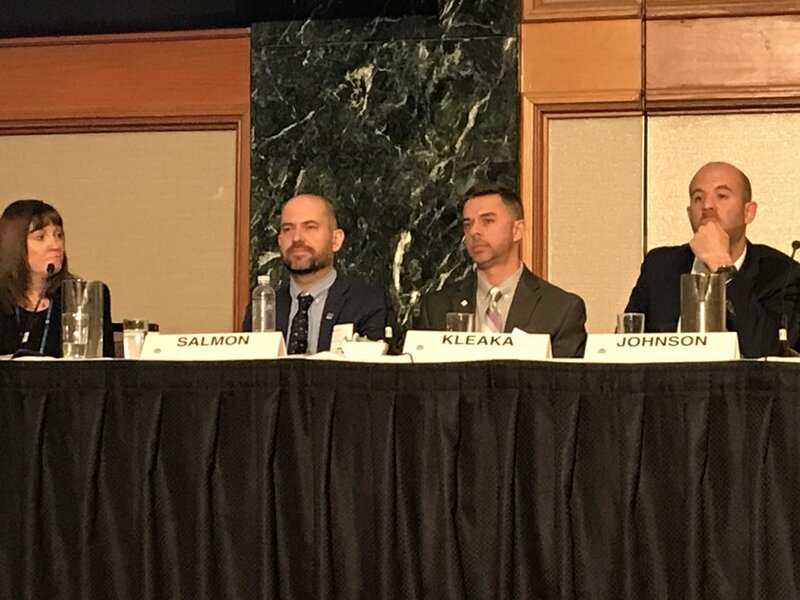 Scott Salmon participated in a panel discussion at the New York State Bar Association (NYSBA) Environmental & Energy Law Section regarding Ethical Issues in Environmental Due Diligence on Friday, January 18, 2019. The panel discussed ethical cases studies involving an attorney’s and an engineer’s ethical obligation under their respective Code of Ethics. The panel counts as 1.0 credits in ethics for NYMCLE. 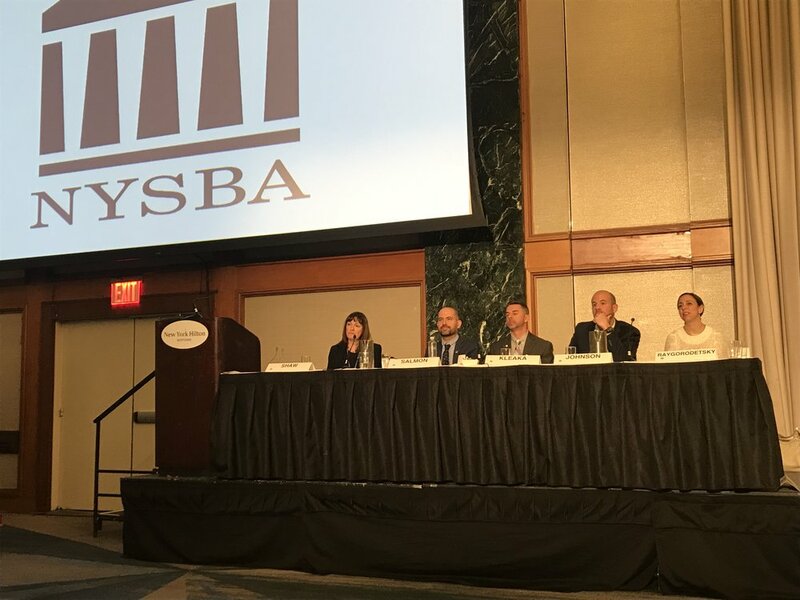 The 2019 NYSBA Annual Meeting took place from January, 14th to the 18th at New York Hilton Midtown in New York City.